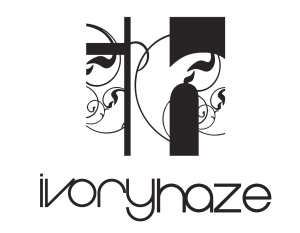 We have a long working relationship with Drumcode, which spans the entire length of Ivory Haze’s existence. Whilst primarily this has been in the role of delivering video content – we have also offered photography, and design work for them. 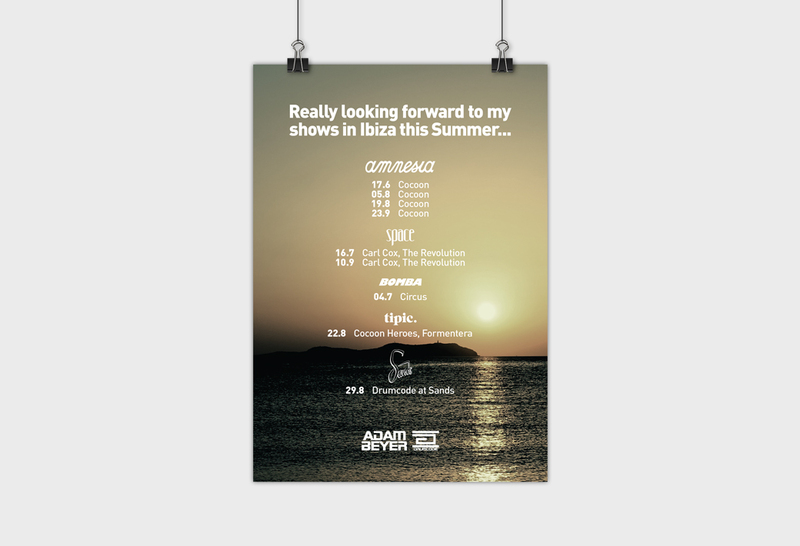 An example of which being this flyer which was designed to promote Label boss Adam Beyer’s summer 2013 Ibiza dates.